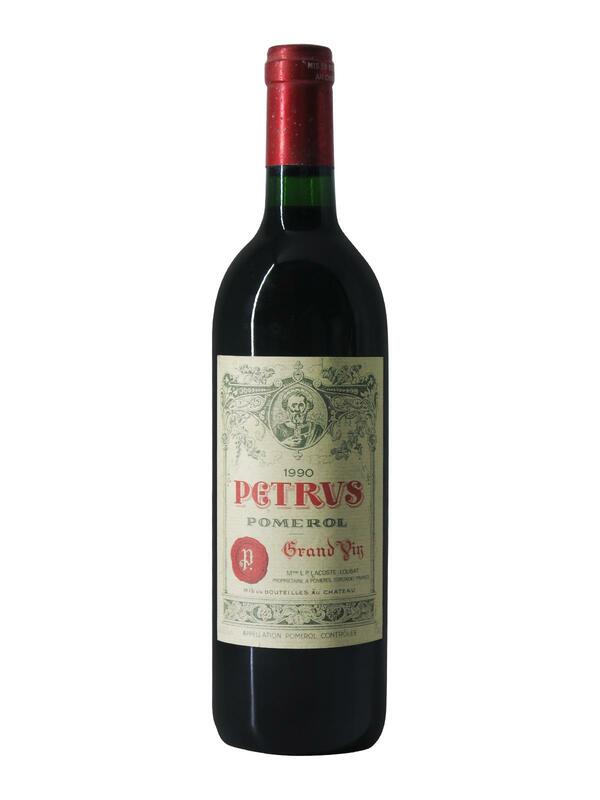 Dressed in a purple colour with ruby tints, Petrus 1990 shows incredible richness. 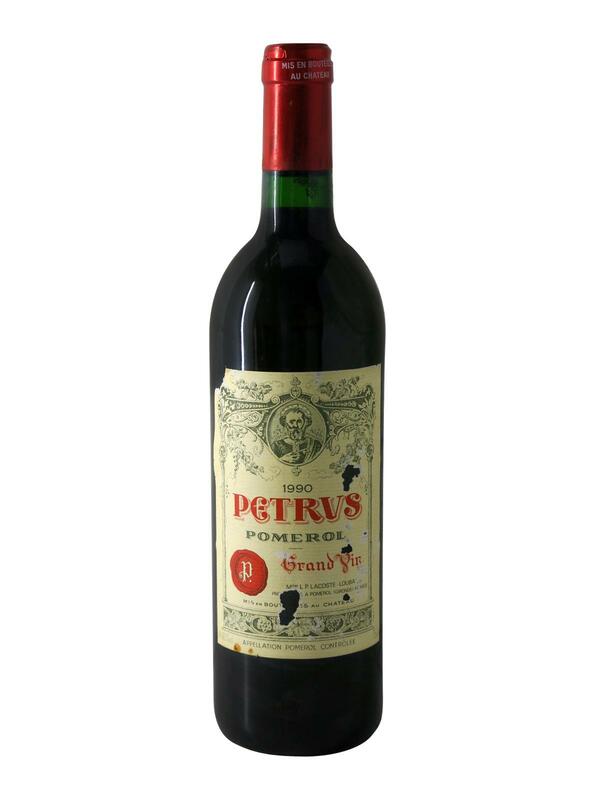 Closed at the first nose, Petrus 1990 reveals itself after shaking. After a few moments, it reveals an extraordinary bouquet of black cherries, blackberries, caramel, vanilla and a touch of blond tobacco and wood. On the palate, Petrus 1990 is massive. Viscous and full-bodied, it offers a monstrous fullness and a sweeter, more opulent mouth than usual. 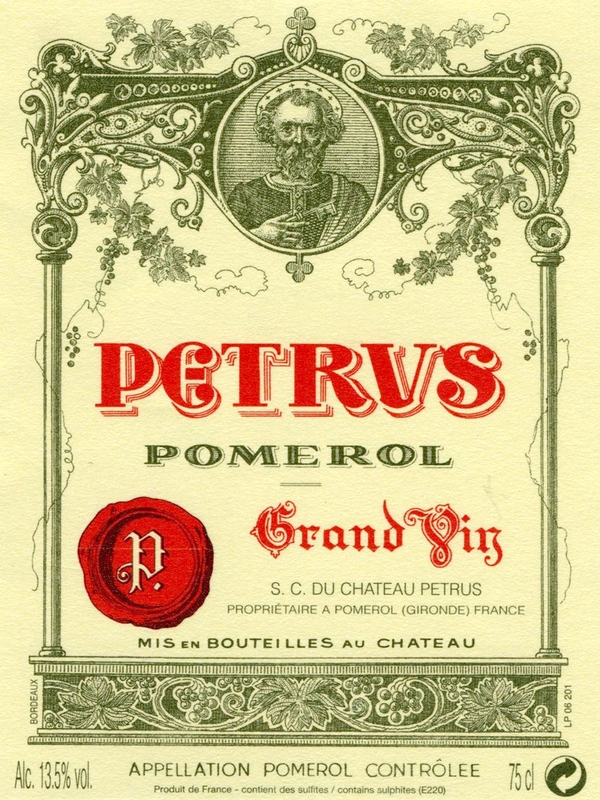 Petrus 1990 is big, massively big! It has not yet reached the end of its evolution and will age many decades without effort!